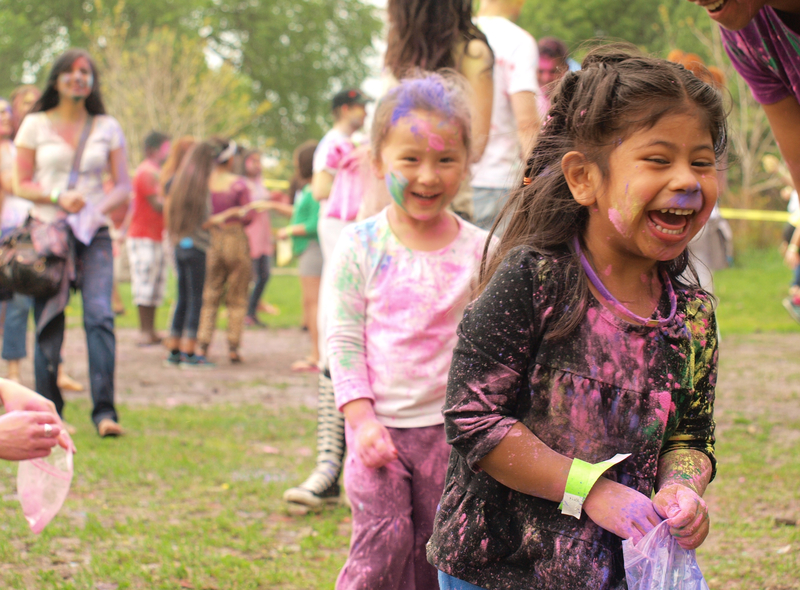 An off-season Holi celebration draws out a large crowd in Minneapolis’s Powderhorn Park. 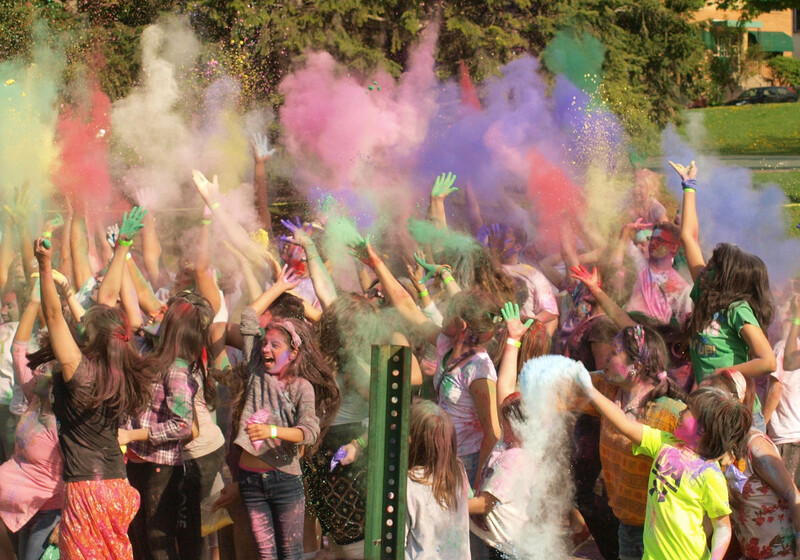 Through a mist of colours and Bollywood beats, the all-ages crowd danced and painted the east corner of the park until dusk. This year celebrations were held out of step with the traditional winter festival in order to avoid the cold.